Are you considering getting rid of cable TV? If so, you’re not alone. Millions of Americans have cut the cord over the last few years, and millions more are likely going to follow suit in the future. If you’re interested in getting rid of cable but aren’t sure what you’ll replace it with, keep reading. 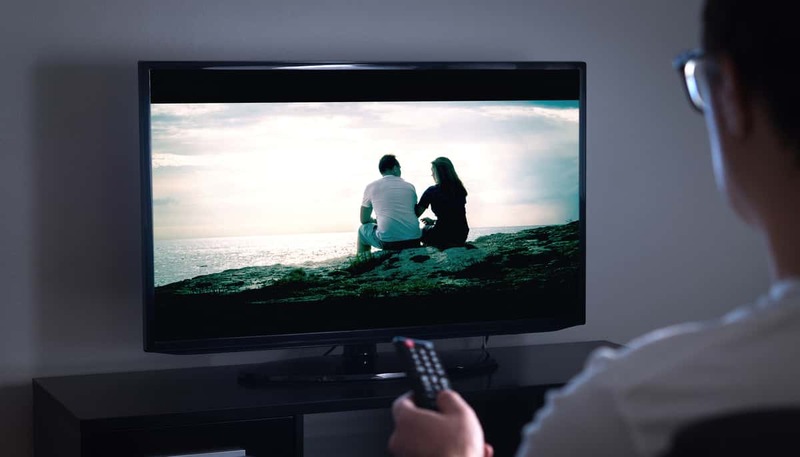 Listed below are some great alternatives to cable that will help you save money while still giving you access to all your favorite TV shows. Getting rid of cable can also open up your schedule and give you more time to pursue other interests – maybe you’ll start exercising or take up meditation! There are lots of reasons to consider giving up cable. Try replacing it with one of these five cable alternatives. If you’re already paying for a Netflix subscription (or mooching off your mom’s/cousin’s/best friend’s roommate’s), why are you also paying for cable? For a low monthly fee, Netflix gives you access to a massive library of amazing shows and movies, including Netflix originals. You also don’t have to deal with annoying commercials! The biggest drawback to Netflix is that you can’t watch the current seasons of your favorite shows. That’s where Hulu comes in. Hulu costs about the same as a Netflix subscription and lets you stream the latest shows directly to your TV or tablet. It also offers a variety of movies and its own original shows. Amazon isn’t just for shopping. It also has a huge library of movies and TV shows. You can pay to watch or rent a specific season or episode if Amazon Prime Video doesn’t have it available. Amazon Prime video is more expensive than some other options. But, if you pay for an annual membership upfront, the monthly price is lower, and you get access to all the other perks associated with a membership. YouTube is a great resource for cat videos. But it’s also a great resource for TV shows and movies. The company is also working on creating its own original content (available with a monthly membership) to rival Netflix and other services. Finally, you might also want to look into using an IPTV box. This lets you stream your favorite shows directly to your TV, mobile phone, or tablet. There are lots of IPTV boxes out there for you to choose from, including Roku, Amazon Fire, and SkyStream. When it comes to alternatives to cable, you’ve got lots of options to choose from. These can help you save money without sacrificing your favorite shows. Want to know how you can enjoy your favorite shows when you’re on the go? Check out this article to learn how to watch American Netflix shows even when you’re traveling abroad.